Join the FSU Facility for Arts Research’s Small Craft Advisory Press for a Holiday Card Workshop November 29, 2012 at 6:00pm. Ease into the season with a cheery gathering and leave with a set of cards to share with friends and loved ones. Cards will be printed on SCAP’s letterpresses throughout the event – assist in the printing process or pick your paper and design to have a set created for you as you mingle. FAR artists Denise Bookwalter, Ashley Ivey, Allison Milham, and Michelle Ray will offer unique designs for the cards in festive tones. 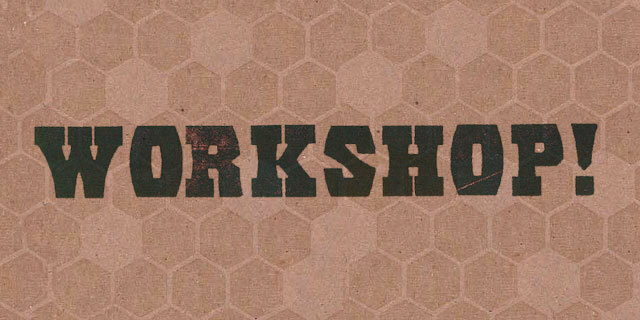 The $10 workshop fee includes three cards. Additional card and envelope sets of ten will be available for purchase at $20. Registration is required. Visit artsresearch.fsu.edu to reserve a spot.